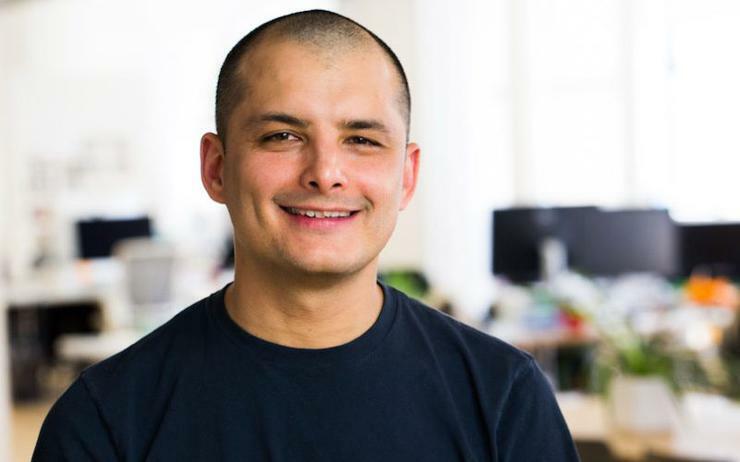 Derek Handley has confirmed he has been offered compensation after the government seemingly cancelled its search for a CTO. In a LinkedIn post, Handley wrote that he was "deeply disappointed" earlier this week to learn the Government will no longer follow through with its commitment and and will not be making that appointment at this time. "However, given the unnecessary and sustained lack of transparency around the process and building pressure to rethink the approach, their decision to stop the process is understandable," he said. "As the Government has now terminated my contract I have been offered a settlement payment as per the contract. The amount equates to three months pay plus reimbursement of my costs." As the CTO role was tasked with tackling the issue of “digital inequality”, he will donate the net proceeds of the compensation to that cause, he wrote. "My family and I have decided not to accept the settlement money personally and instead donate the net proceeds towards a fund that supports ideas, programs and grants that seek to tackle this societal issue in creative ways," he added. Last week, minister for broadcasting, communications and digital media Clare Curran resigned after it was revealed she had a meeting with Handley about the CTO role that had not been disclosed when a question was asked in Parliament. Handley said the last few weeks have been a distressing time for his family who returned to Auckland last weekend to take up this position after ten years living in New York. "Nonetheless I again made it clear this week that I was and remain fully committed to taking up the role under that pressure and in the face of those who were not supportive because of how much I believe in the challenge and opportunity for our country that it represents," he wrote. 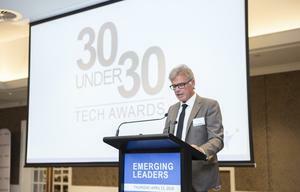 Handley said New Zealand is in need of a clearer vision and roadmap to navigate the technological transformations and opportunities ahead - he described his background as broad and said he believed he may have been of unique service to New Zealand as the CTO. 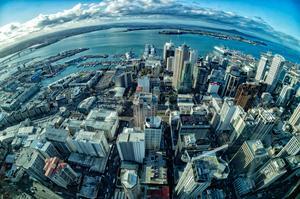 "I believed this experience spanning new industries, new-economy companies, investing, technology, sustainability, social innovation, large scale corporations, education, vision, consensus building and strategy across New Zealand and globally may have been of service to New Zealand as the CTO," he wrote. "That, combined with a deep desire to return home to New Zealand to serve our country in some capacity, is why I applied for the role." Handley described the recruitment process as one of the most robust, demanding and extensive experiences he had undergone and he was thankful for the work of the people involved "who will also be disappointed at this outcome".